On Saturday only one game was played from the Cricket Summer league. Marsa C.C. played Melita Betfair C.C. 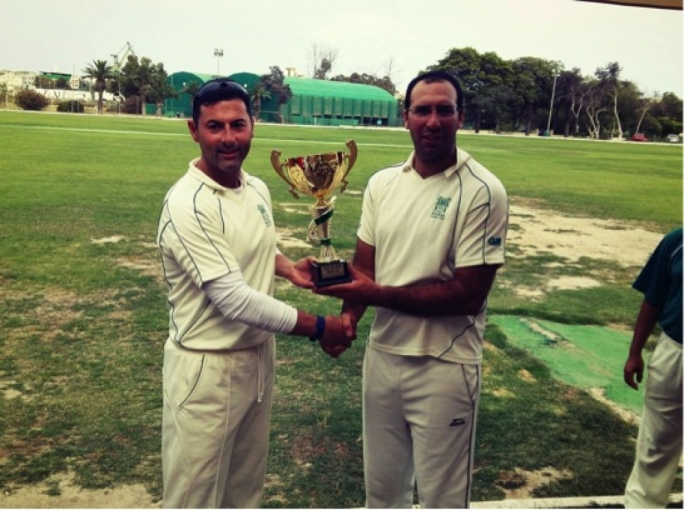 The Marsa team batted first with Frank Spiteri and Simon Lavendar opening the batting. Spiteri was caught in the second over of play by Derek Ali of the bowling of Andy Naudi. Spiteri was out for nought. Lavendar went on to retire after thirty balls (local rule) and then returned at the end of the innings to end up with twenty five runs not out and included two fours. Justin Farrin Thorne scored nine runs, Sam Aquilina no runs and Sarfraz Ali seven runs. Things were looking bleak for the league leaders. Ronnie Sacco went in and steadied the ship also retiring and returning to end up with twenty seven runs. After Sacco , Tony Slater, John Farrugia, Gordon Hewitt and Eric Krishna made six runs between them. 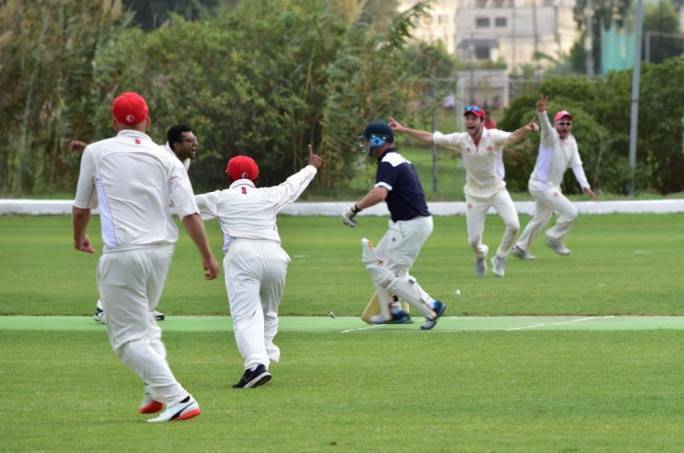 Aided with fifteen extras the Marsa side totalled 89 runs. A very good bowling and fielding performance by the Melita team. 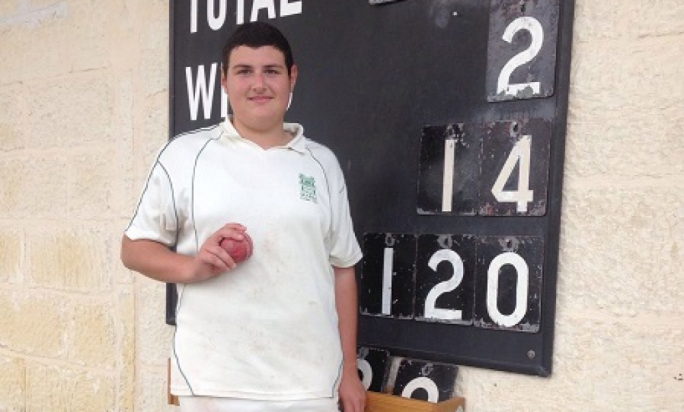 Andy Naudi took three wickets, Dave Borg two wickets and Matt Tows one. There was one run out were the two Naudi brothers worked well together to run out Hewitt. 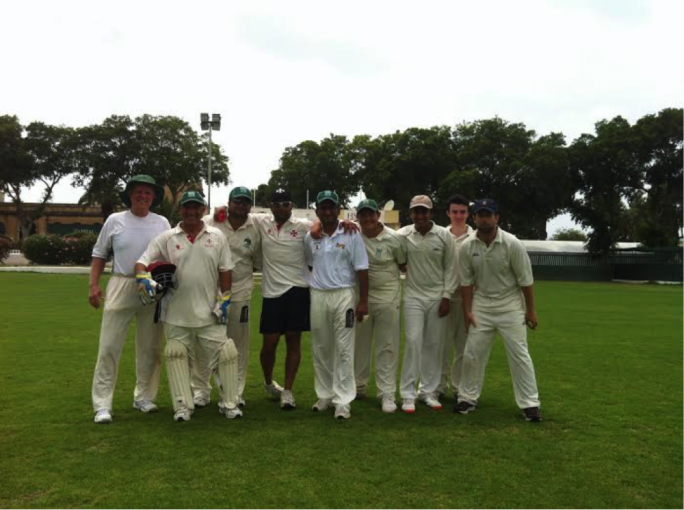 Derek Ali held his catch of danger man Spiteri and John Grima took two catches behind the stumps. The Marsa team made an early break through, having Chris Naudi lbw in his first ball faced. Dave Borg went in and only wanted to deal in boundaries smashing two fours and then went for a quick single and was run out by a direct hit from Justin Farrin Thorne. Matt Towns was just starting to settle in when he was deceived by a Ronnie Sacco slower ball and was bowled for six runs. While all this was going on Malcolm Crabbe who opened the innings was going along at almost a run a ball and managed to retire making twenty seven runs. Mark G Sacco also retired for the Melita team making twenty two runs which left Andy Naudi (six runs) and Derek Ali (thirteen runs) to make the remaining runs. A very good victory to the Melita team which earned seven points from the win and are now in second place. The Marsa team even though no points were earned are still on top (and have played two more games then Melita). Next Saturday a preparation for the European championship will take place with a selection of the National squad taking on the rest. The Summer league will continue after the game when Melita Betfair C.C take on POP Mellieha.